„…it’s difficult to think of comebacks more impeccable than Van der Graaf Generator’s”, the BBC wrote in awe about the over 50 years old progressive rock band’s reunion. 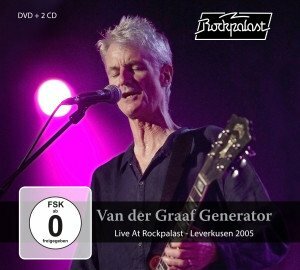 At the time, Peter Hammill (guitar, keyboards, singer), Hugh Banton (organ, piano), Guy Evans (drums) as well as David Jackson (saxophone, cross flute) Van der Graaf Generator’s “original line up”. In the prior years, Peter Hammill had established himself as a solo artist but still felt the urge to reunite the band; especially, after his heart attack. 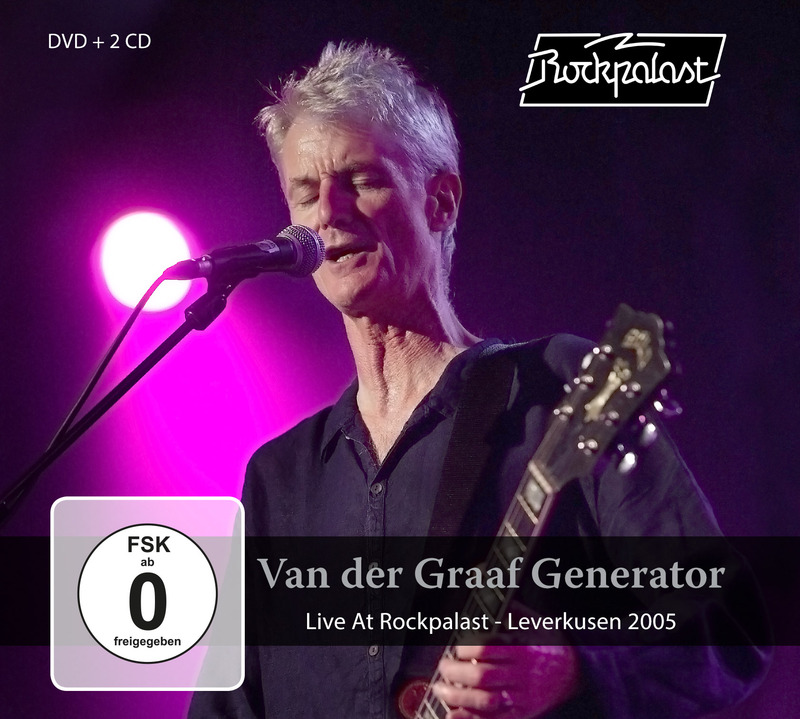 On the 5th November 2005, they performed together at the “Leverkusener Jazztage” which was filmed as the only entire VdGG-concert video to this day. This re-master oeuvre includes 11 tracks on two CDs and one DVD for everyone who particularly admires the excellent ensemble playing of saxophone and organ. For that classic band version unfortunately split up shortly afterwards by Jackson separating from his colleagues again. Both parties still remain silent on the reasons.